Around this time each year, I start feeling itchy in my soul. I’m a lover of all four seasons, but I feel myself growing restless and longing for fresh, warm air. And, let’s be honest, I’m ready to wear dresses instead of pants. Judging by the social media posts passing through my feed, I’m not the only one who harbors these sentiments. Often, these final winter months are viewed as something to be trudged through, endured, and survived until we can finally go outside with just a light jacket and maybe even open our windows. Like a childhood-favorite game, we hold our breath through the dark tunnel of winter and make all sorts of wishes until we exit the tunnel, re-enter the light-filled roadway, and let ourselves breathe again. But this negative approach to the perceived downsides of the winter months is challenged by hygge. And I am loving it. Hygge (pronounced HOO-gah) is the Danish word for “cozy”. Our European friends have long held this practice, and it just recently caught fire in the U.S. Considering Denmark frequently tops the charts of happiest countries in the world, we are wise to follow their stride, even through inches of ice and snow. Hygge is irreversibly engrained in their culture, and it must be a contributing reason the Danes unwavering happiness, even in the midst of very long, dark winters. The concept of hygge is very simple. It’s not so much a method as it is a mindset. Instead of viewing the “winter blahs” as something to be dreaded, the moments spent stuck inside are seen as opportunities for hygge, for cozy. When we hygge, we refrain from closing our eyes and wishing February away. Instead, we embrace the chance to hunker down in comfy socks, take shelter beneath a soft blanket, take the time to brew a proper cup of tea, determine our favorite homemade cookie recipe, and finally devour that novel that’s been sitting on our shelf since September. We allow ourselves freedom to write that long letter to our grandma, to invite friends over for a hot meal, and to do nothing but “do nothing” with the ones who share our home. Hygge is about comfort, community, and gratitude. When we enter the colder months with an attitude of hygge, our dread can be transformed into excitement, or at least into hope for some goodness. When I was first introduced to this idea, I immediately thought it sounded extremely Catholic. We Catholics are all about experiencing God, one another, and the world through our senses, so it made perfect sense (*wink*) to use our senses in order to unwrap the gift in what is so-often viewed as a hardship. At its heart, hygge is about finding the pockets of light when covered in a blanket of darkness. How often are we challenged to do this within our own souls? How often do we face life and spiritual trials with a sense of dread, instead of looking for the silver lining? How greatly would it benefit us to always be in search for the light of Christ when surrounded by cruel cold and unrelenting darkness? I find being intentional about hygge is not only comforting in the temporal sense, but it makes for wonderful spiritual training. 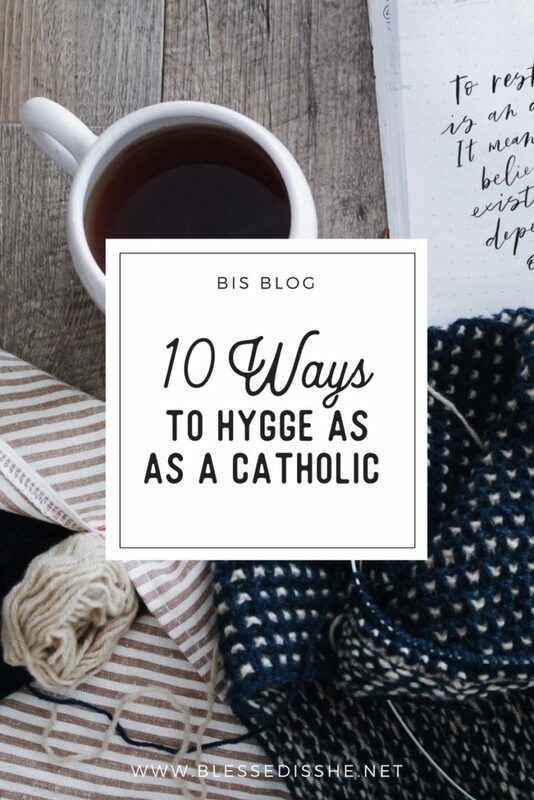 If you’re ready to look for the light, let’s chat about some ways to hygge, and how to add some Catholic spice into your hygge this winter! Make a cup of hot tea and select a special blanket to be your snuggle buddy. Make it a point to unwind this way each night before bed. Reconnect with old friends or distant family members. This can be done simply through writing letters or making phone calls. Find a good book to read. The lives of the saints are great companions during this time, as well as adventurous fiction like the The Chronicles of Narnia (no, we are not too old for this) or The Lord of the Rings. Have friends over for games by the fire. When you’re not able to get out and walk the streets of downtown, inviting friends into your home for a game night is a great way to deepen intimacy and connect on a different level (and to find out who is the most competitive). Tackle a project you’ve been meaning to complete. Create that sacred space, learn to sew, research a new-to-you topic, hammer up that shiplap. Completing a project releases endorphins (happy hormone!) which will help battle the winter blues. Discover a new soundtrack or musical artist. Music is so powerful, especially when you’re able to take the time to soak it in and enjoy it. Find your favorite playlists or CDs and let those songs carry you through winter. There are also so many phenomenal Catholic musicians composing heart-warming music for the Lord, so I’d look there first. Invite your parish priests and staff over for a stew and bread dinner. Hygge involves lots of warm, comforting foods, and those taste best when shared. The best part is that it doesn’t have to be anything fancy. Try making a simple loaf of bread and a hearty stew for the ones who serve your parish. It’s a great way to get to know them, discover their needs as they lead the parish, and make lifelong friends and mentors. Dive into a Scripture study. Have you been meaning to read the Bible more? 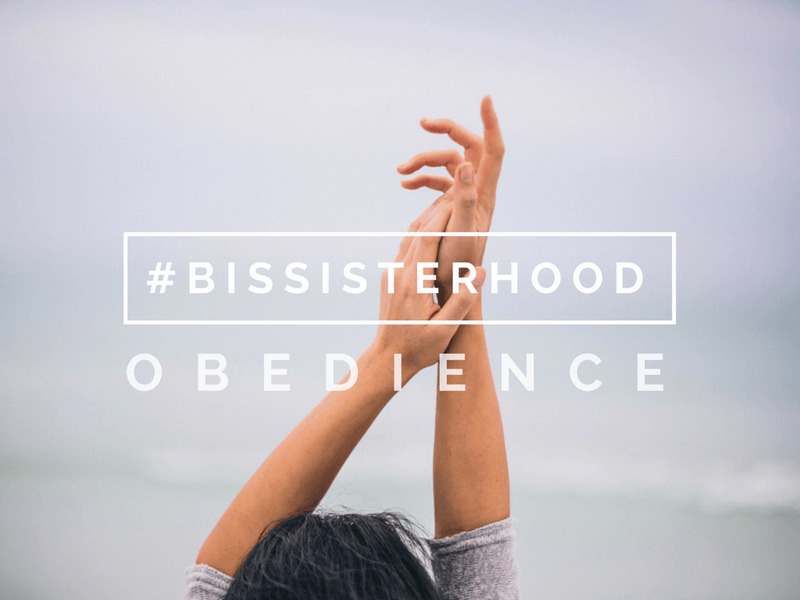 Use these dark and cold evenings to really commit to a Scripture study (or be more intentional about reading the daily Blessed is She devotionals). Light candles and let them represent prayer intentions. Light candles and put them everywhere! This may be my favorite part about hygge. And when we treat our simple candles like powerful intercessory candles, offering prayers on behalf of those we love, we create light in the darkness both physically and spiritually. Rest. When there’s nothing to do, let yourself do nothing. These slow days are a perfect opportunity to grow closer to the Lord. If you find yourself trapped in the deafening silence of winter, let yourself become more sensitive to the voice of the Holy Spirit. There’s freedom there. Rest your mind, and lay your worries at the foot of the Cross, where darkness was definitively defeated. When we enter the colder months with an attitude of hygge, our dread is transformed into hope. 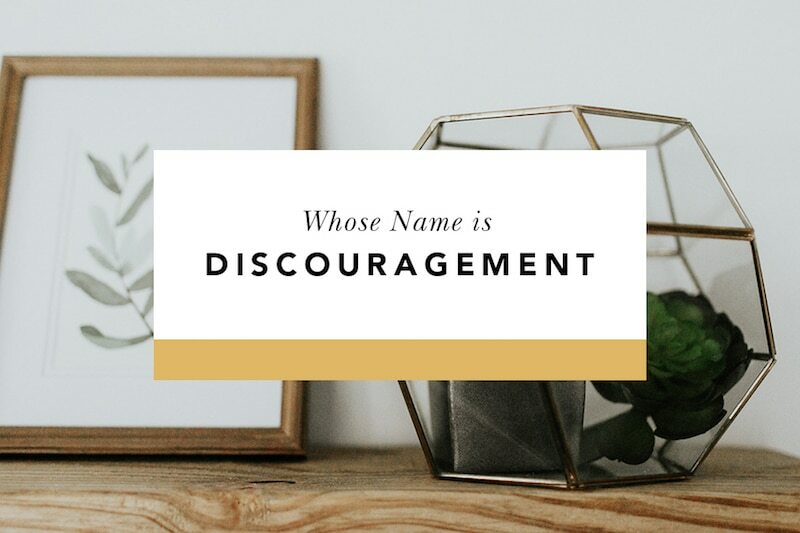 Getting through the February blahs can be quite the cumbersome task, but I think if we approach these moments with a mindset of hygge, we might enjoy them just a bit more. Let’s do this together. As sisters, let’s hole up in our individual dwellings all around the world and raise a fine glass of red to one another in hygge solidarity, wishing for one another marvelous pockets of light. Olivia Spears. Find out more about her here. Thank you for this! I needed it today. 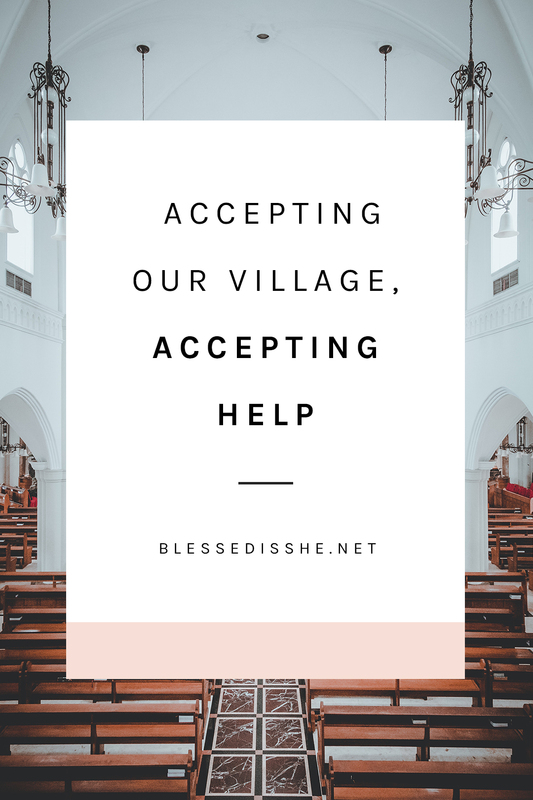 As a mom with a family newly recovered from our recent household flu outbreak and finding peace with winter, it was enlightening to read this post. It gives me hope for the month ahead leading into Lent. I’m looking forward to Hygge Solidarity with you BIS ladies. I’m a Colorado girl too – I have to admit I’m loving the current snow-less warmth, but what gets me are the wicked winter storms we get when it’s supposed to be nearly summer! I’m hoping I can remember some good Hygge principles then!